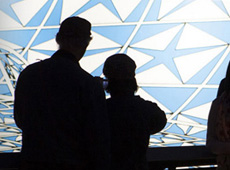 Realize your vision, catalyze innovation, deliver results, and stand out from the crowd. 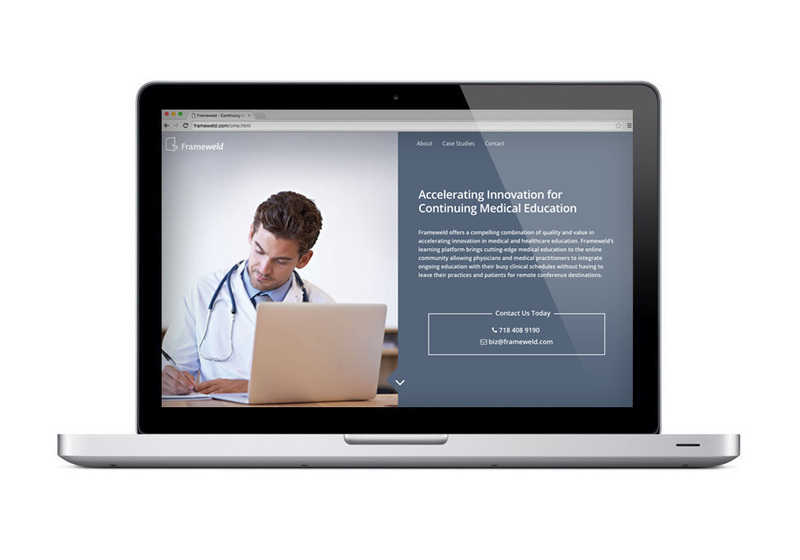 Frameweld offers a compelling combination of quality and value in accelerating innovation for medical and healthcare education. 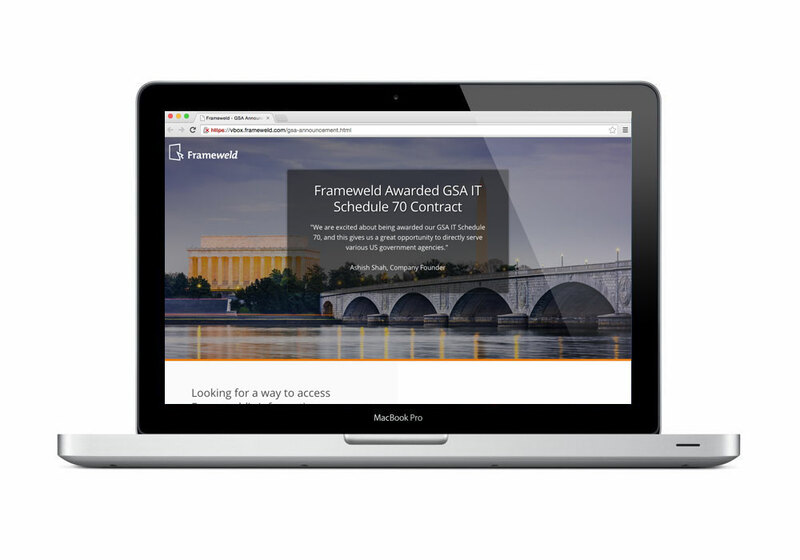 "We are excited about being awarded our GSA IT Schedule 70, and this gives us a great opportunity to directly serve various US government agencies." 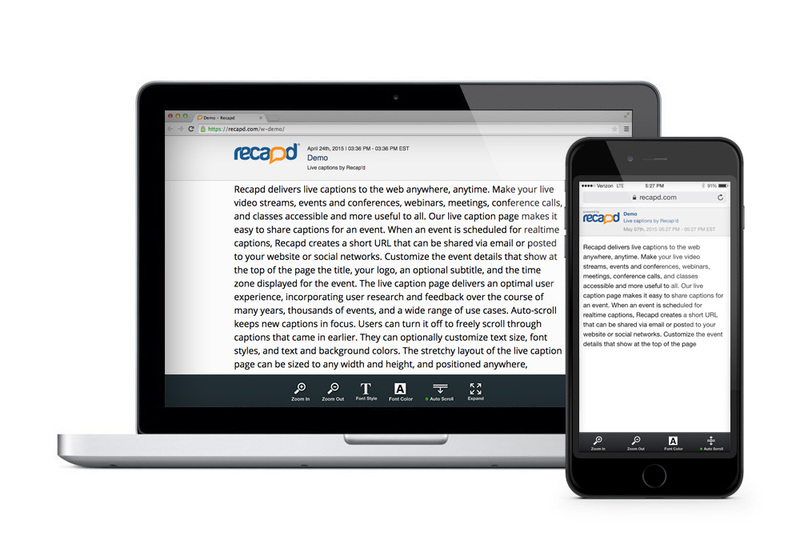 We harnessed user-research and usage data from thousands of live captioned events to upgrade the web and mobile experience in Recapd, our live captioning platform. We design user-centric software solutions that are data-driven and highly accessible, delivered with technical excellence. From beginning to end, user insights drive decision-making for the applications we create and the software experiences we design. We leverage data to make applications smarter and empower users. 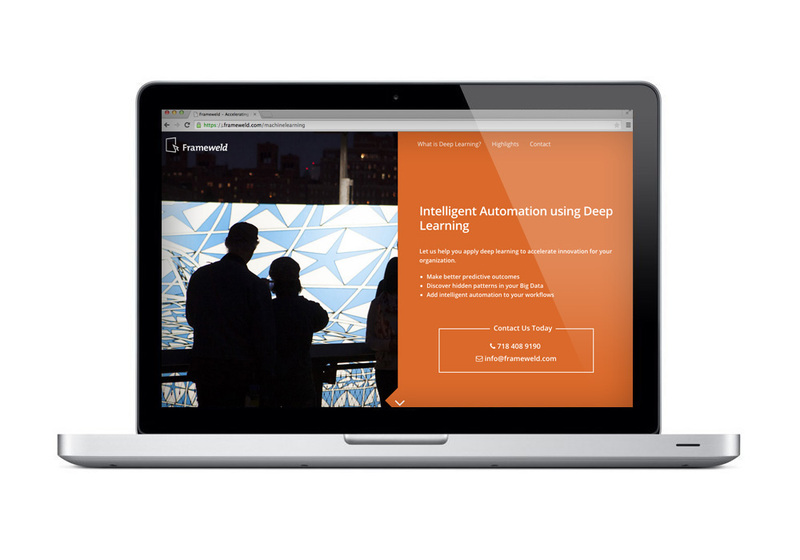 From machine learning to making big data human scale and accessible, data informs and drives our work. We take a universal design approach, making our work accessible for the benefit of all. 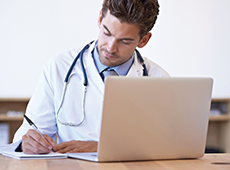 Each of our products simplifies the task of creating accessible and usable content. 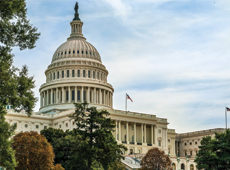 We partnered with Westat, a leader in statistical design and research, to lead technology work on the IDEA Data Center, funded by the U.S. Department of Education. We delivered a custom learning platform for paraeducators in Pennsylvania with powerful learning analytics and tools to automate reporting. 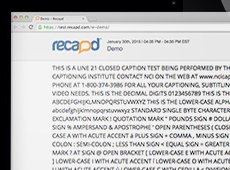 Using our proprietary deep neural network technology, we automate closed captioning for hundreds of clients with the highest accuracy and performance in the industry.